Neem is considered a sacred tree and was a favorite plant of Mahatma Gandhi who is said to have consumed a chutney made from neem leaves every day. Shirdi Sai Baba was said to first give teachings from under a neem tree. Neem tree flowers are a popular ingredient in Pachadis served to celebrate Ugadi (New Year) in Andhara Pradesh. Here is a link for our Ugadi Pachadi recipe. Neem is cold and very, very bitter. All parts of the plant are said to have useful properties. The twigs are chewed at the end to create "bristles" and then used as tooth brushes. The efficacy of neem for cleaning the teeth lies in the plant's bitterness. Neem leaf powder is a common addative to Ayurvedic tooth powders. The most commonly used parts for medicine are the leaves, and the oil pressed from the seeds which is diluted with a base oil like sesame and then applied topically. The oil is said to be good for skin disease, inflammation, infections, rashes, stings, and burns. Applied to the skin, it has soothing, cooling, anti-bacterial qualities. It can be used as a sunscreen and to treat sunburn. It is an effective bug repellent. It is added to many cosmetics. The oil is also effective in the garden as a fertilizer and for pest control. Neem oil is said to remedy over 500 different garden pests. It is so effective in fact that its preparation is produced commercially and sold in garden centers worldwide. As said before, neem oil is never used on the skin without proper dilution (1 part neem oil to 8 parts sesame or other oil), and it is never taken internally. The oil pressed from the neem seeds, is very potent. 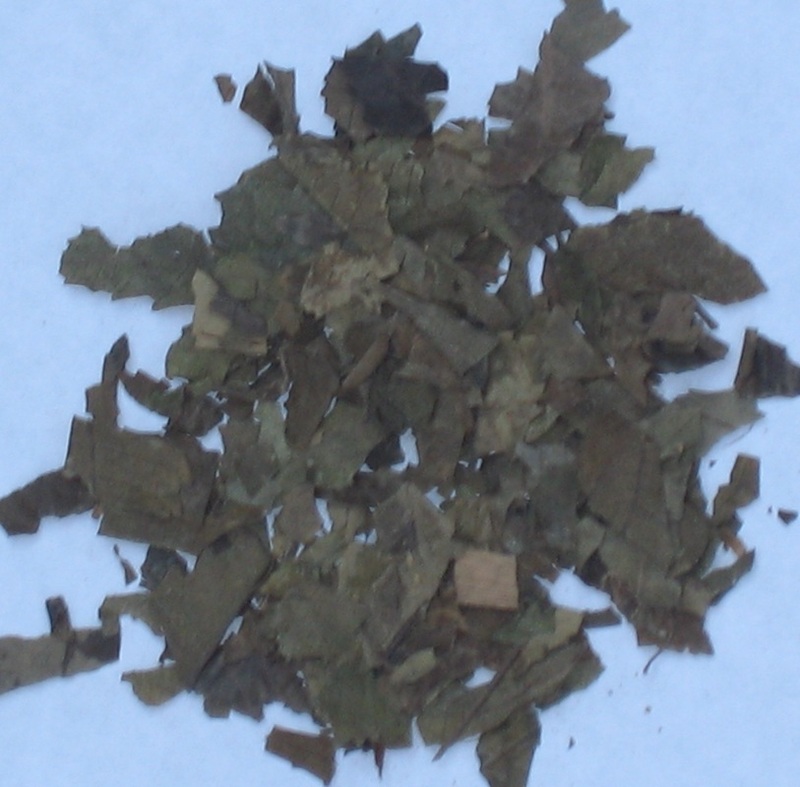 For internal use neem leaves are favored. They are used for conditions of pitta in general, fever, infection, liver conditions, diabetes, parasites and fungi. It is used in douches for vaginal infections. For diabetes it may be combined with bitter melon, gurmar, haridra, cinnamon, and shilajit. For infections it may be taken with garlic, haridra, and amla. For parasites it may be taken with vidanga, ginger, and nirgundi. For vaginal infections it may be taken with nirgundi, yashti, and kalamega. Studies have shown that neem may have spermicidal properties.